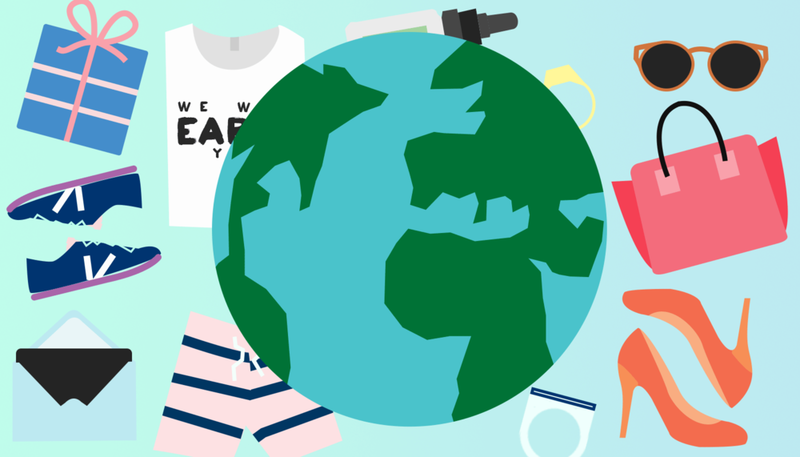 EarthMonth2015.com is a awareness pop-up campaign to raise awareness about the impact of fashion and apparel industries on climate change. Through a series of events, social media engagement, blogging and organizing, EarthMonth2015.com serves as the central hub of information and access to new consumer channels as part of the move towards a more conscious economy. The campaign is a cross-collaboration between 15+ social good companies. Ayala is the lead designer of the multi-brand campaign's website and branding.